Police in yet another drug haul netted 1,033 pounds of cannabis. 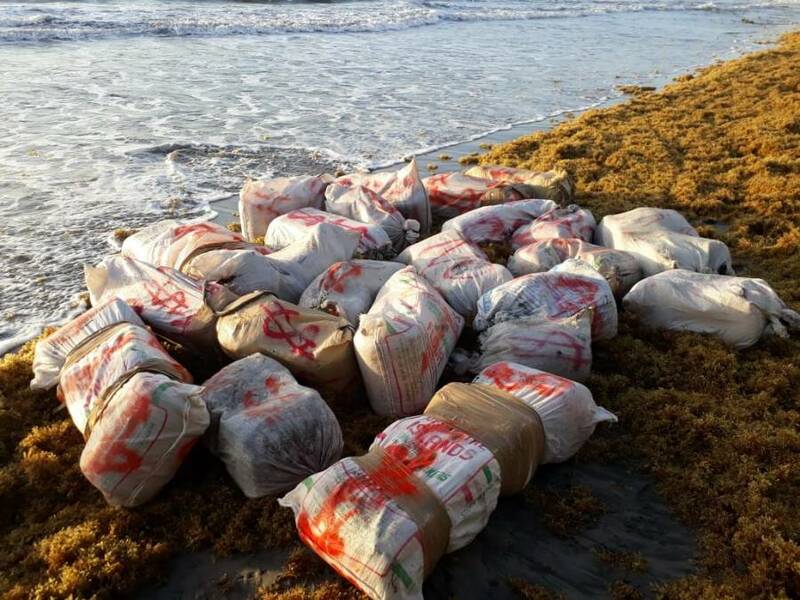 The drugs were recovered along the seashore in 22 nylon bags in the Conference beach area, St Andrew, during a joint operation by officers attached to the Drug Squad and Special Services Unit, on Tuesday, 27 March 2018. 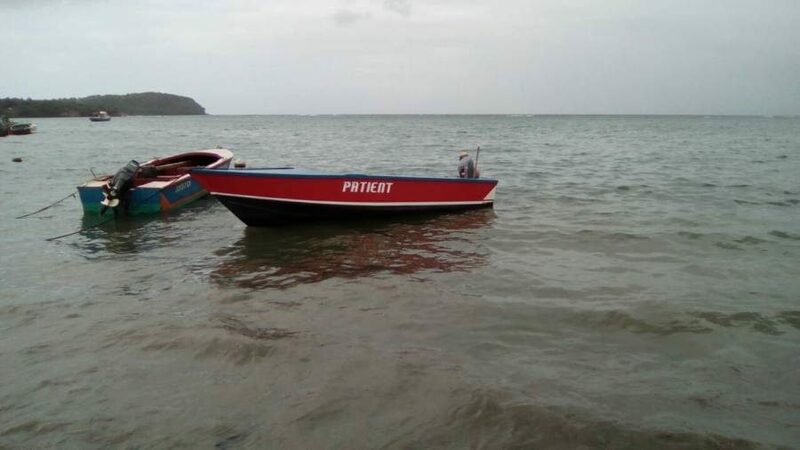 One fishing vessel namely “Patient” was later confiscated. No one was arrested. Police investigations continue. Anyone with information can contact police emergency at 911, police hotline at 444 1958 or the nearest police station.